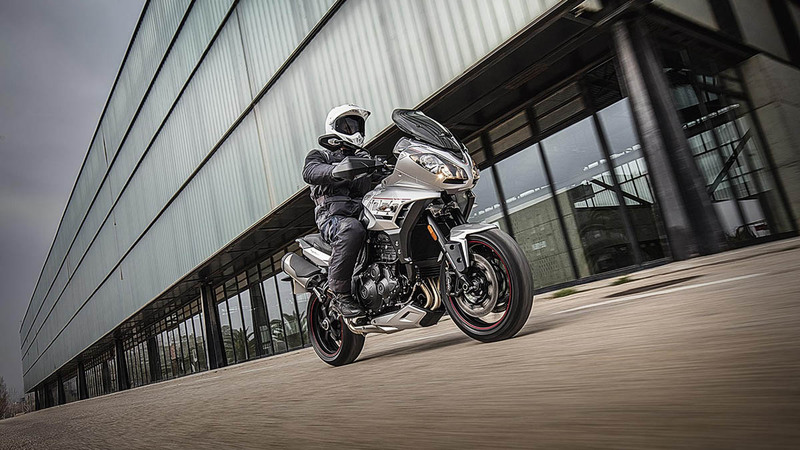 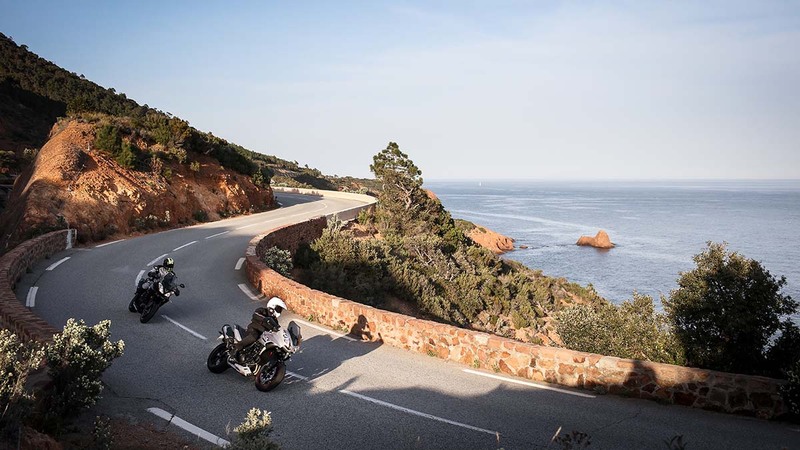 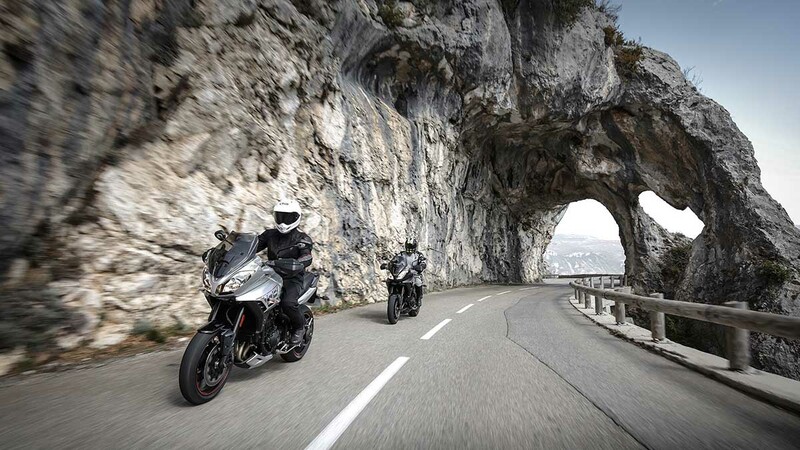 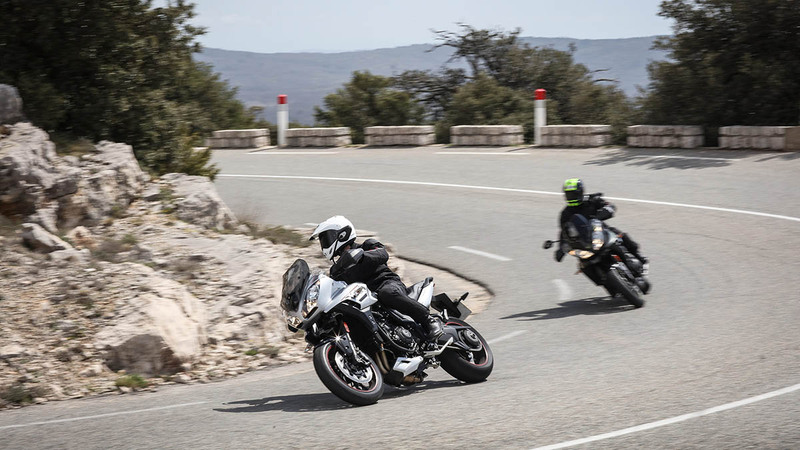 The Triumph Tiger Sport has been designed to redefine the meaning of versatility to deliver the best of all worlds with real sporting prowess, performance and touring capability whether riding alone or with a pillion,. 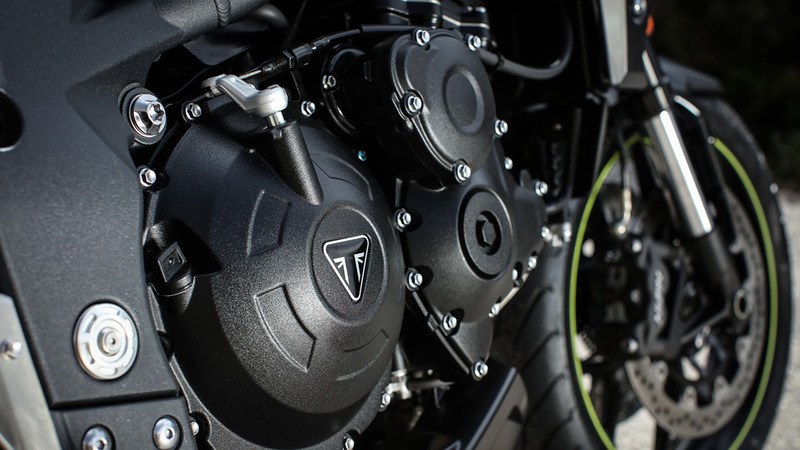 The latest generation Triumph signature 1050cc triple engine delivers you a smooth, responsive, sporty performance, while it's chassis and suspension has been developed to deliver a dynamic yet incredibly comfortable ride. 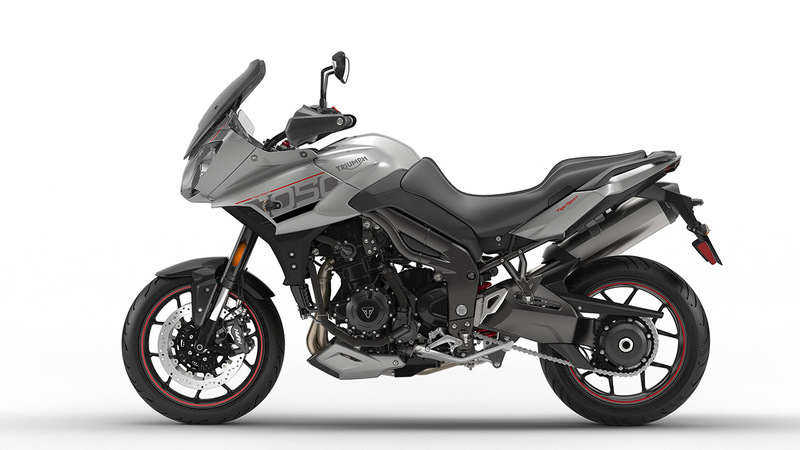 Rider-focussed technology including ride-by-wire throttle and Rider modes, a torque assist clutch, multi level traction control, cruise control and ABS lets you cover the miles with ease. 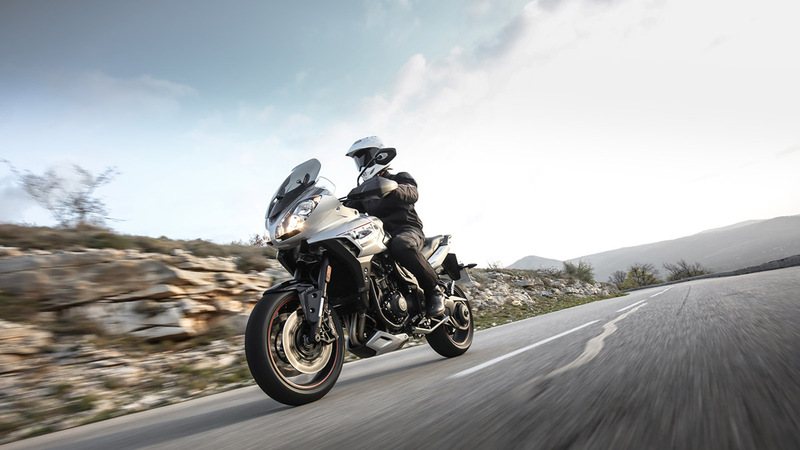 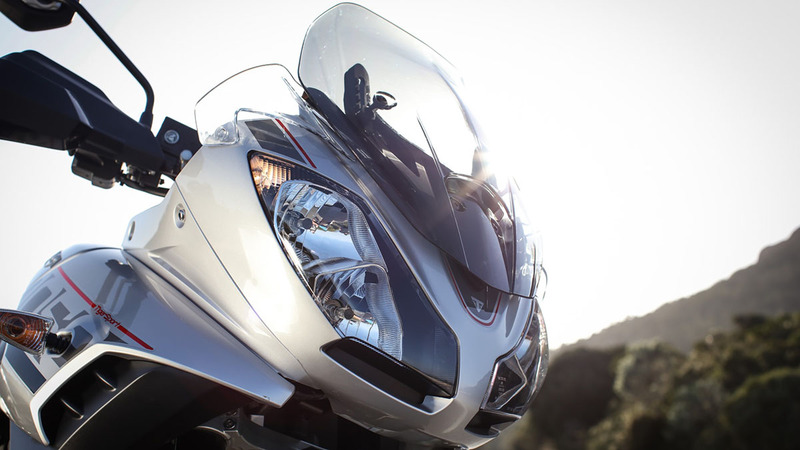 Three riding modes, 'Rain', 'Road' and 'Sport', enable the rider to modify the throttle response map and traction control configuration to suit the conditions and rider's preference. 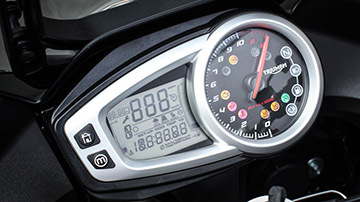 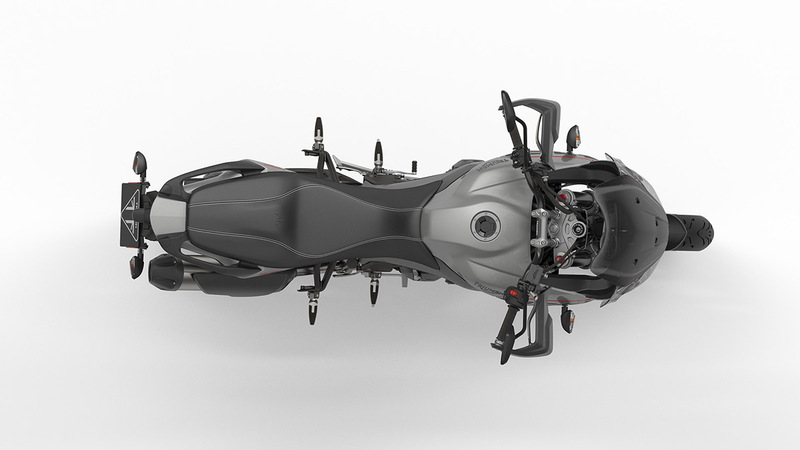 For smooth throttle response, the Tiger Sport's ride-by-wire system enables three different riding modes, throttle maps, ABS, and level of traction control; ideal for making the most of the signature 1050cc Triple engine. 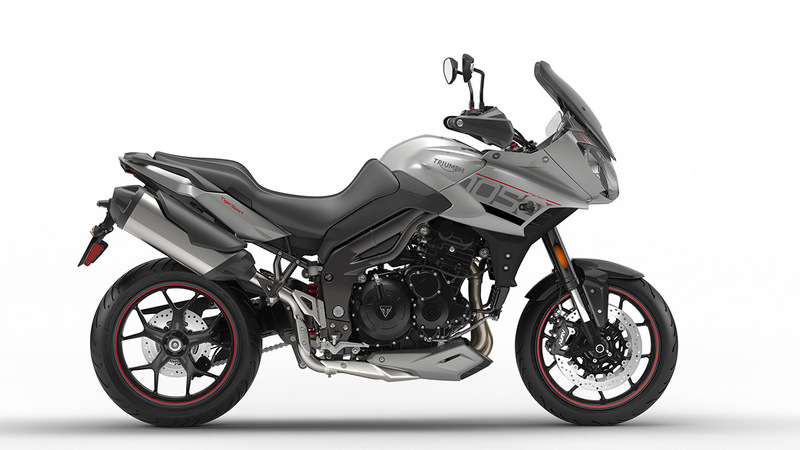 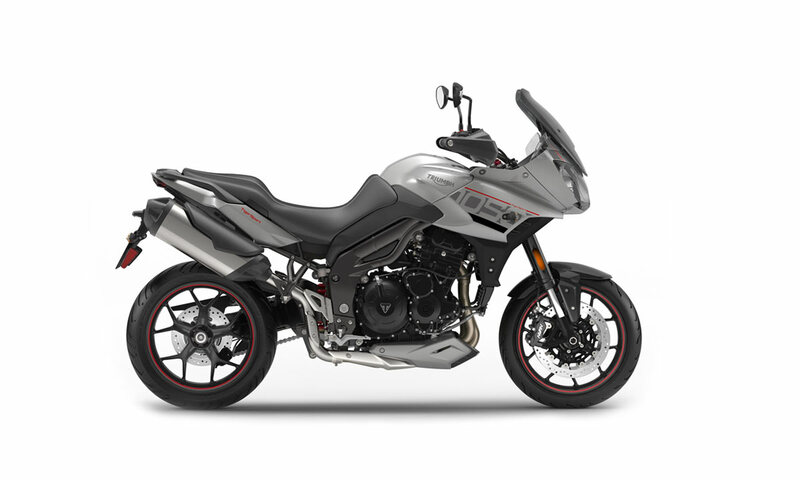 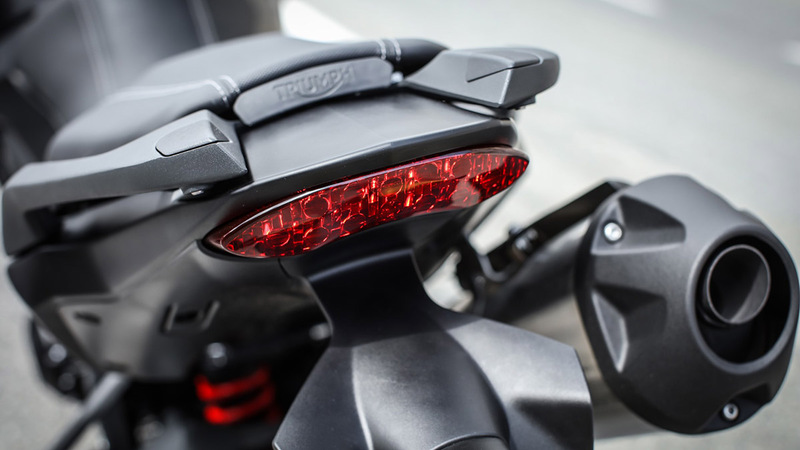 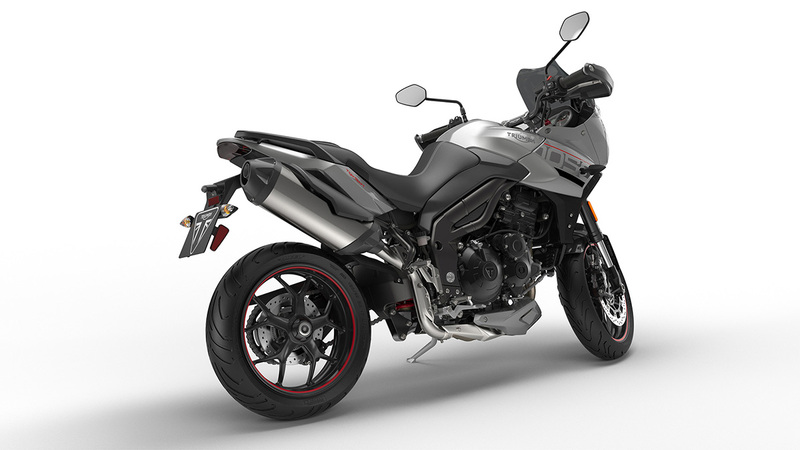 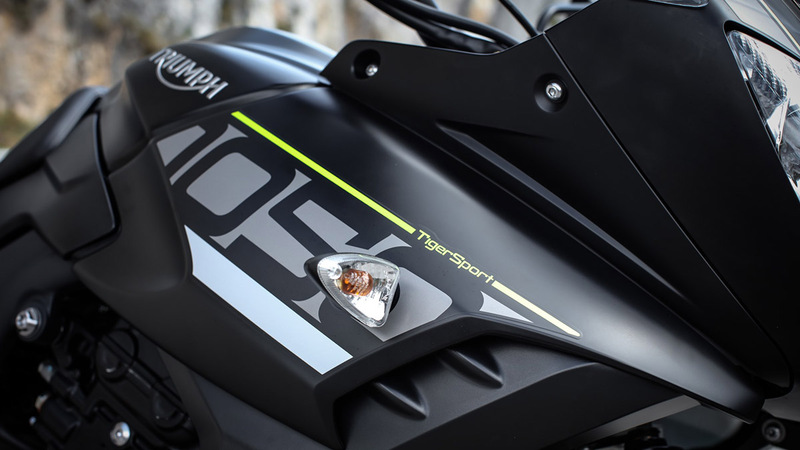 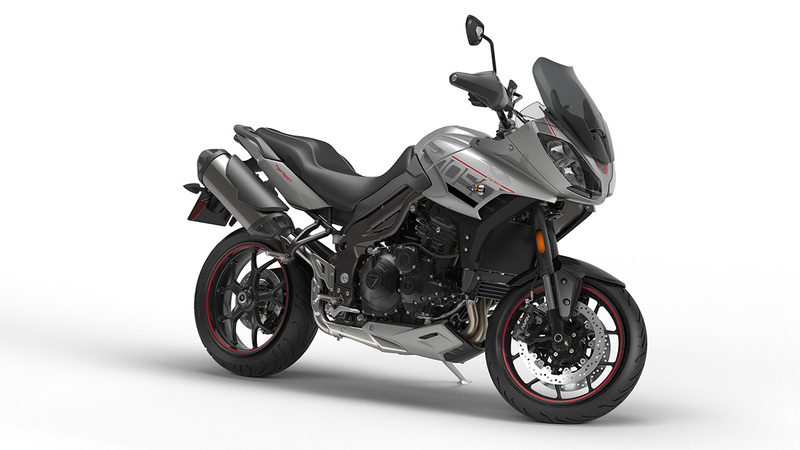 Fitted as standard, the Tiger Sport's adventure-touring styled hand guards add a practical and elegant feature to provide the rider with all weather protection.